BARCELONA--(BUSINESS WIRE)--Mobile World Congress (MWC), the annual industry conference, was held in Barcelona, Spain from February 25 to 28. At local time 14:00 on Feb 26, China INNFOS R&D team revealed the intelligent service robot powered by INNFOS SCA, XR-1. 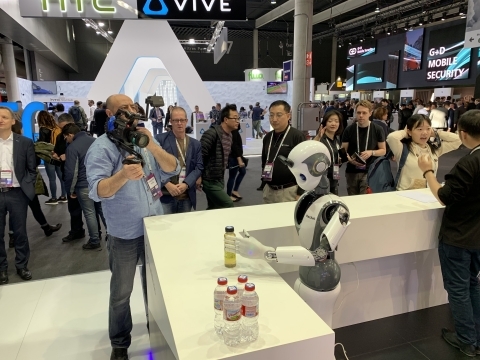 With the demonstrations of greeting, coffee serving, dancing, Q&A and even needle threading, XR-1 caught the eyes of many attendees and the media. More importantly, the robot showcased the serial compliant actuators developed by INNFOS. This is a significant step toward building a service robot capable of intimate human interactions. 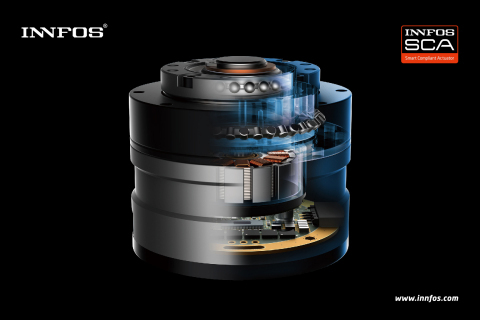 SCA refers to the Smart Compliant Actuator independently developed by INNFOS. SCA integrates the underlying servo driver, high-precision encoder, high-power brushless motor, and light-weight gear reducer. It is the very foundation of the XR-1 intelligent service robot. All the XR-1 joints are assembled with INNFOS SCA. The most important characteristic of SCA is its integrated compliant joints, which can achieve both high-precision and dynamic motions while maintaining its safety features. Now those intelligent service robots are widely deployed in businesses, health care facilities, households, amongst other environments. 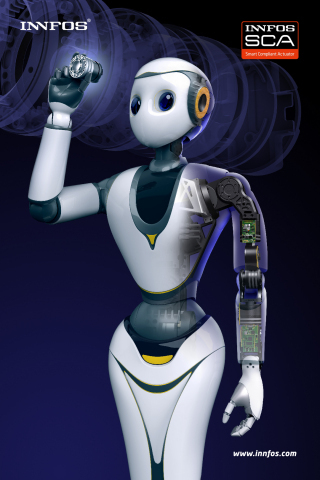 To achieve safe and intelligent human-machine interactions, service robots must include compliant controls, be resistant to impacts, while retaining the functionalities of a high-precision robot. INNFOS has fulfilled all the requirements mentioned above which makes SCA a cutting-edge actuator. INNFOS team overcame many technical difficulties, marginally reducing the volume of the actuators. At the same time, the compliance control algorithm greatly improves human-machine interaction. SCA can be widely used in machinery manufacturing and processing, aerospace, precision instruments, health care and other fields. At the expo scene, XR-1 displayed its dynamic mechanical performance and high integration. It will be a new trend of robot joints in the future!